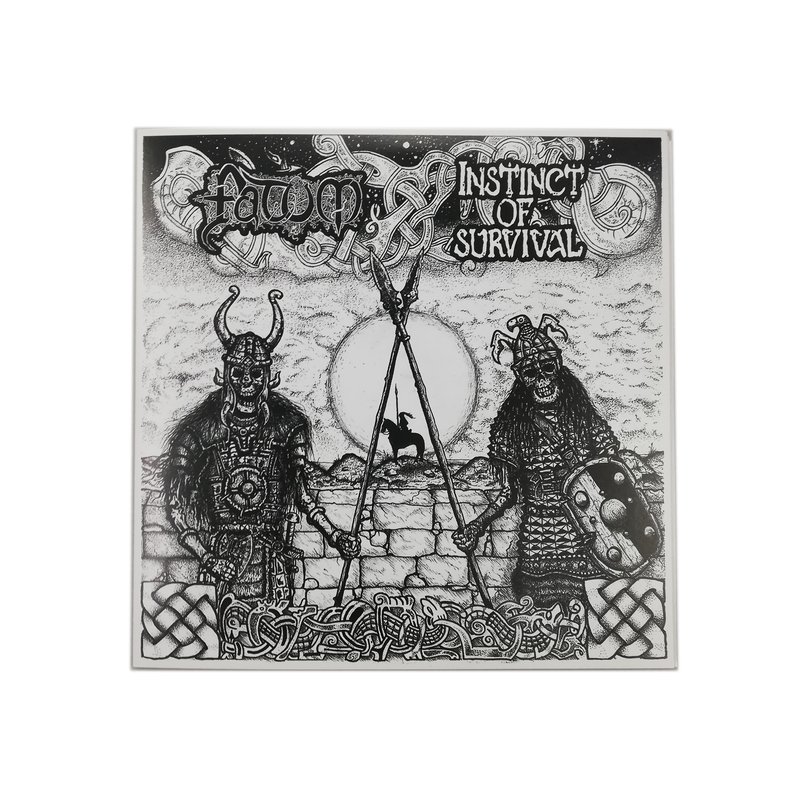 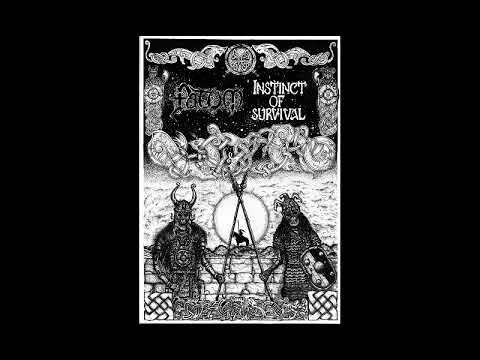 Home › FATUM/INSTINCT OF SURVIVAL SPLIT 7"
FATUM/INSTINCT OF SURVIVAL SPLIT 7"
Double-sided vinyl stenchcore assault from Hamburg and Moscow. 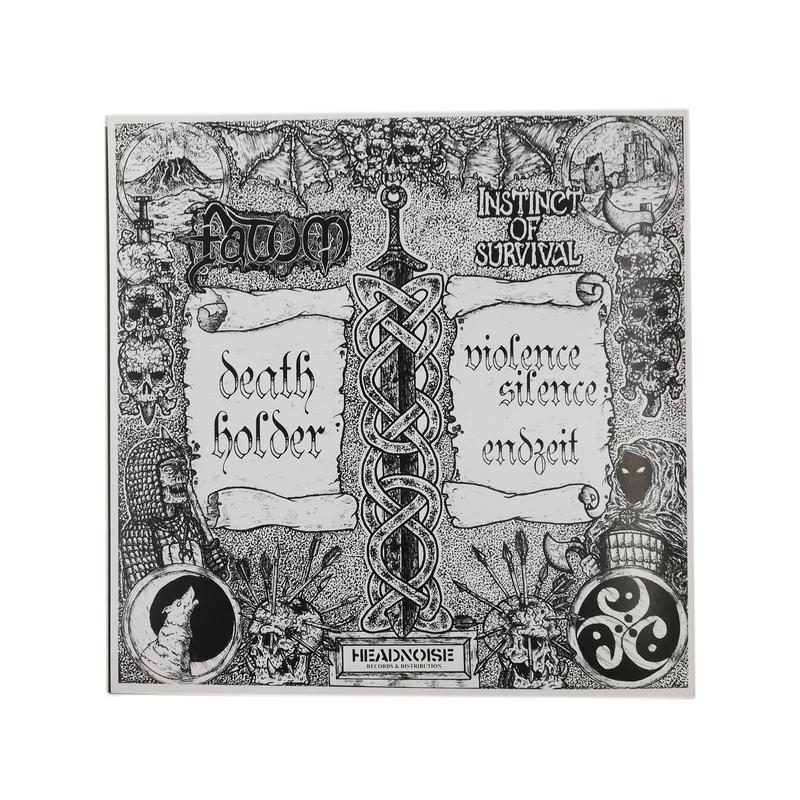 Originally released on tape for the Russia tour of both bands in 2017. Here's finally the vinyl version. Limited to 550 copies.